As we head into April, we know summer isn’t too far away, and we begin to dream of warm evenings, fun in the pool or at a beach, and maybe even getting out of town for a while. But more often than not, those fun things can be expensive. 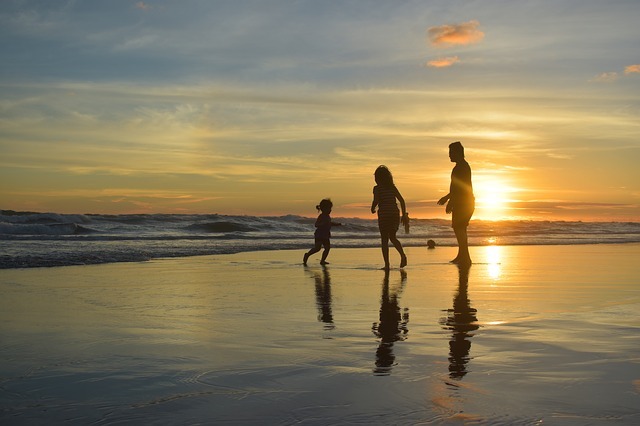 However, TravelandLeisure.com has put together a list of affordable summer vacation ideas for families – here are five destinations that we hadn’t thought of! If you’re looking to spend some time outdoors, consider biking along the Great Allegheny Passage, which provides a scenic way to explore the city’s many bridges and tunnels along a 150-mile-trail. There are a variety of lodging options to choose from here, from resorts to cabins. Some accommodations are offering free nights and discounts for this year. Looking to get away without the kids this summer? Hire a summer nanny! Our professional, screened caregivers can provide full- or part-time care all summer long. Call us at (518) 348-0408 for more information!